When I was 12 years old, on lazy summer days, my younger brother and I would ride our bikes out over the country roads of a small suburban community in the San Francisco East Bay called Lafayette. Today, Lafayette is an upscale, family focused community awash with Beamers, lattes and strikingly handsome families. But in those days, the roads ran through rolling hills populated by sleepy-eyed cattle, walnut orchards and budding sub-divisions with 3-bedroom, 2-bath homes that sold for $23,500 (and fetch $600K – $700K today). 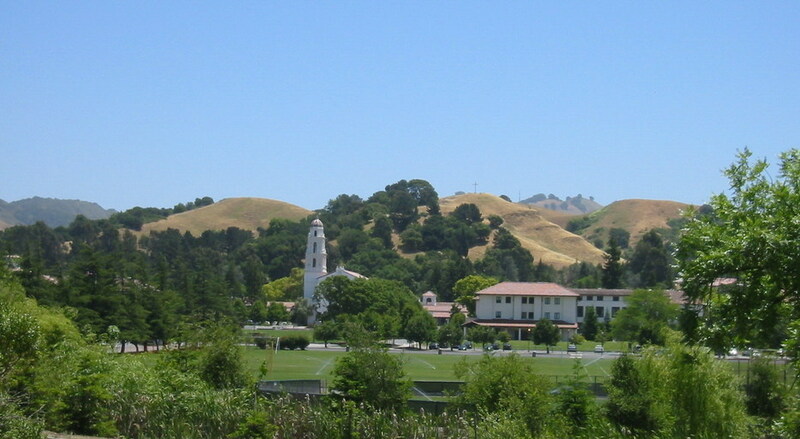 Our destination was Saint Mary’s College, a private Catholic university established in 1863 and nestled in the soft rolling hills of Moraga – a quiet, neighboring community. Religion, however, was not on our mind. The San Francisco Forty-Niners conducted their pre-season training camp there. We would dump our bikes and sit on the cool grass and watch our heroes work their wizardry: Y.A Title, Hugh McEllheny, Joe, “The Jet,” Perry, John Henry Johnson, Bob St. Clair and Leo, “The Lion,” Nomellini. John Brodie was a rookie. These were the Gods of our NFL Olympus and they turned the summer days of a junior high school quarterback into a magical time. From Y.A. Tittle to Brodie, to the glory days of Montana and Rice, to Young and Kaepernick, my 49er roots run deep. So Super Bowl Sunday wasn’t a joyful day for those of us from the land of the 9ers. But life moves on, and my spirits were buoyed by the other battle on Sunday – the competition for best Super Bowl commercial. Super Bowl commercials have become almost as big an attraction as the game itself. Sometimes I wonder why, because over the last few years a frightening number of them seem to be written and directed by ten year olds. But something changed. Not only was the overall quality of this year’s commercials higher than in years gone by, but the battle that was only slightly less intense than that engaged in by the Harbaugh brothers on Sunday, was the branding duel of two truly outstanding commercials: Dodge and Jeep. If you haven ‘t seen them, you must. If you have seen them, then I know you’ll enjoy another look. They don’t try to sell you a car, they wisp the brand into the mind on the wings of emotion, and they do it masterfully. So, who does it best? Here’s the Jeep commercial with Oprah narrating. And here’s Dodge’s “So God Made a Farmer” with Paul Harvey narrating. But these get damn close. The Jeep commercial positions the brand with returning American military personnel. Dodge positions itself with hardworking farmers. Chrysler, if you’ve never seen it, positions the car with Motor City, USA – Detroit. I think the Chrysler commercial still wears the overall crown, but positioning a car with a location, particularly Detroit, which is now on the verge of bankruptcy, is a tough position to hold on to. And while military personnel retuning to their families always tugs at the heartstrings, it did not stand up to Dodge tying itself with farmers, and the American heartland. That, I think is the most effective positioning of the three. Can we help you sort it out? At On Target, we conduct surveys that drive sales.